Metropolitan wide. All survivors welcome. 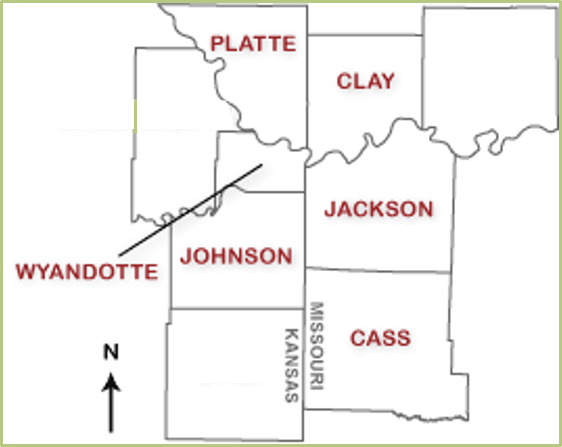 MOCSA’s service area includes six counties in the bi-state Kansas City metropolitan area: Jackson, Platte, Clay, and Cass Counties in Missouri, and Johnson and Wyandotte Counties in Kansas. Our 24-hour crisis line, sexual assault counseling, adult survivor counseling, and hospital advocacy services are available to residents across all six counties in our service area. 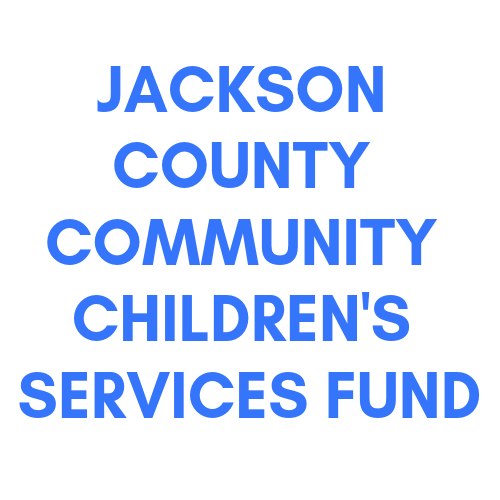 In addition to services provided at our primary office location in midtown Kansas City, Missouri, we provide outreach counseling for adolescent and adult sexual assault victims around the metro. MOCSA’s education programs for elementary, middle and high school students are available in more than 30 school districts throughout our services area. If you or someone you know anywhere in the Kansas City metropolitan area needs MOCSA, you know where to find us. Our 24-hour crisis line numbers are (816) 531-0233 and (913) 642-0233. Relay services available by 7 – 1 – 1.